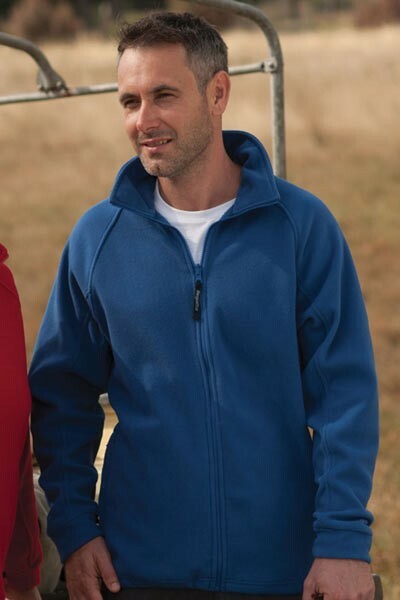 Stitch n Print Ltd are specialists in Leisurewear, Workwear and Promotional Clothing and have been established since 1983. 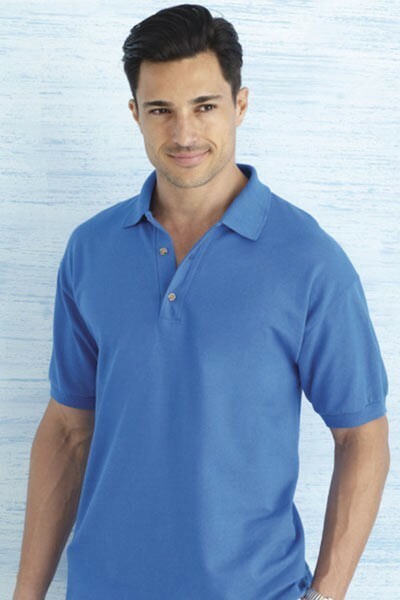 We offer an extensive range of quality garments at excellent prices. Please click on our catalogue to see our fantastic range of products. 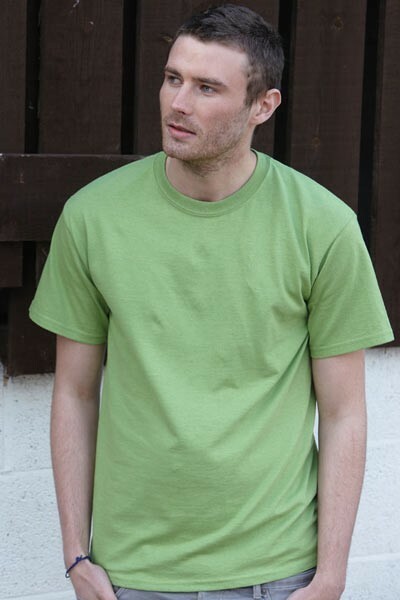 Whatever your requirement, be it Workwear for your staff, Sportswear for your Club, T shirts for your Hen or Stag weekend or just casual clothing, we have everything covered. This process is used for small orders (usually up to 30) for one or two colour logos. 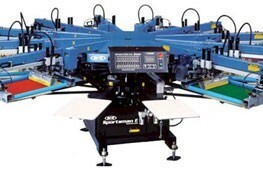 It involves heat pressing a vinyl cutout of your logo or text. 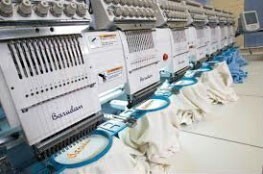 We use the latest embroidery machines in house and are able to customize the vast majority of our clothing and accessories range. 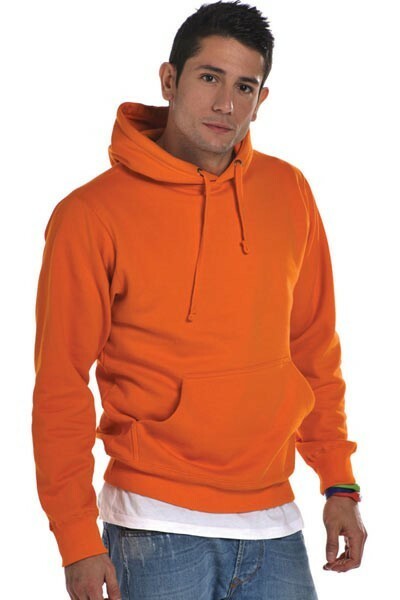 Almost any garment can be customized with your Company logo or slogan. Are you in need of garment Printing or Embroidery in Sheffield or South Yorkshire? If so, call on Stitch n Print Ltd! Whatever your printing requirements or embroidery designs we can surely help. 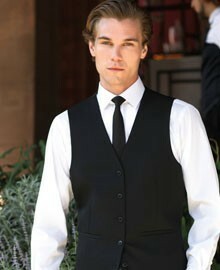 To make your staff look smart please visit our Corporate Clothing section in our catalogue.